A deeply hydrating fruit mask that prevents damage caused by dryness. 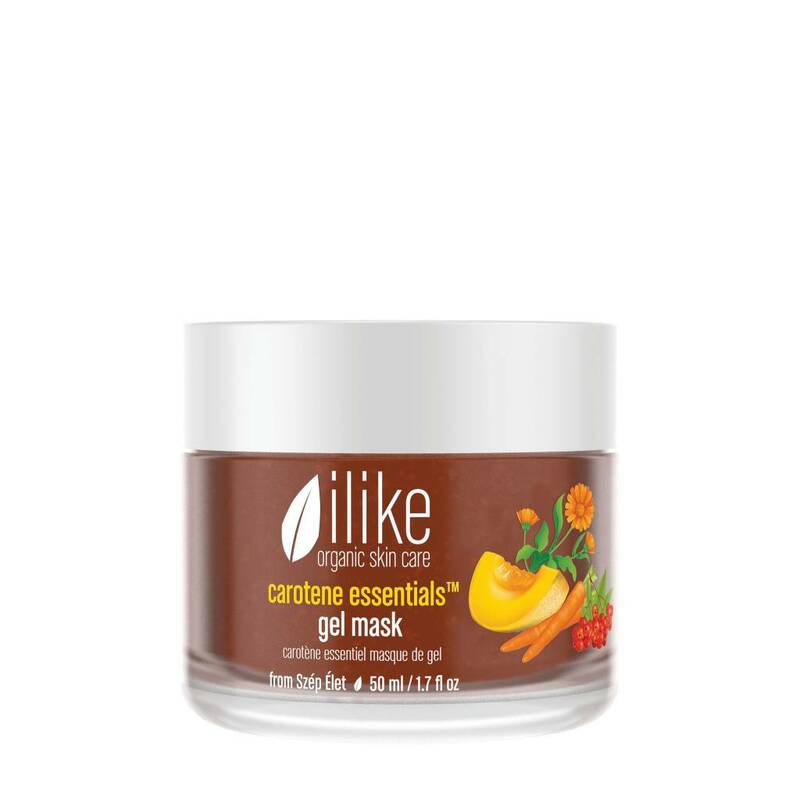 A hydrating fruit mask that prevents damage caused by dryness. Carrot, Calendula, Cantaloupe and Sorb Apple berries are very rich in beta-carotene, an essential antioxidant.